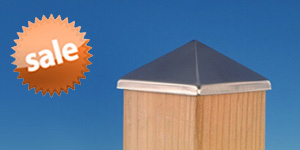 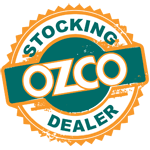 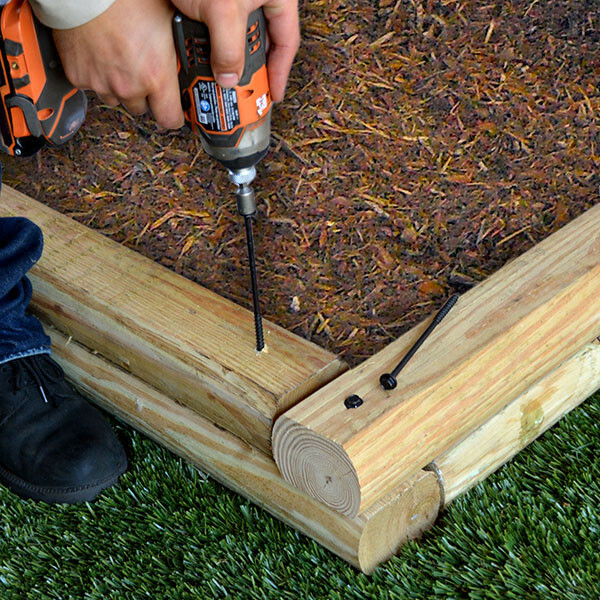 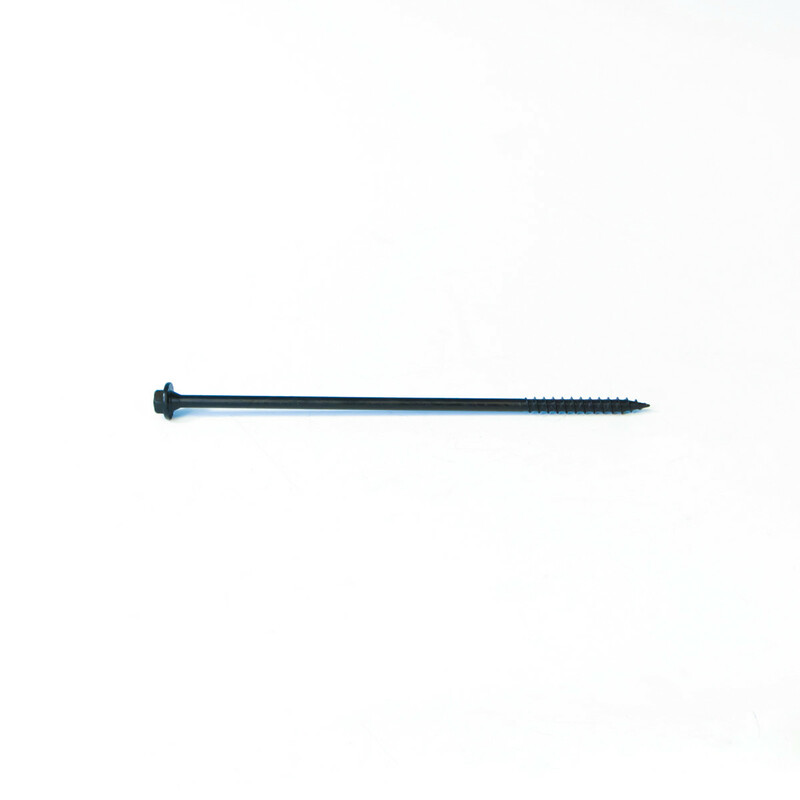 The Timber Screws by OZCO Ornamental Wood Ties really bring your project together. 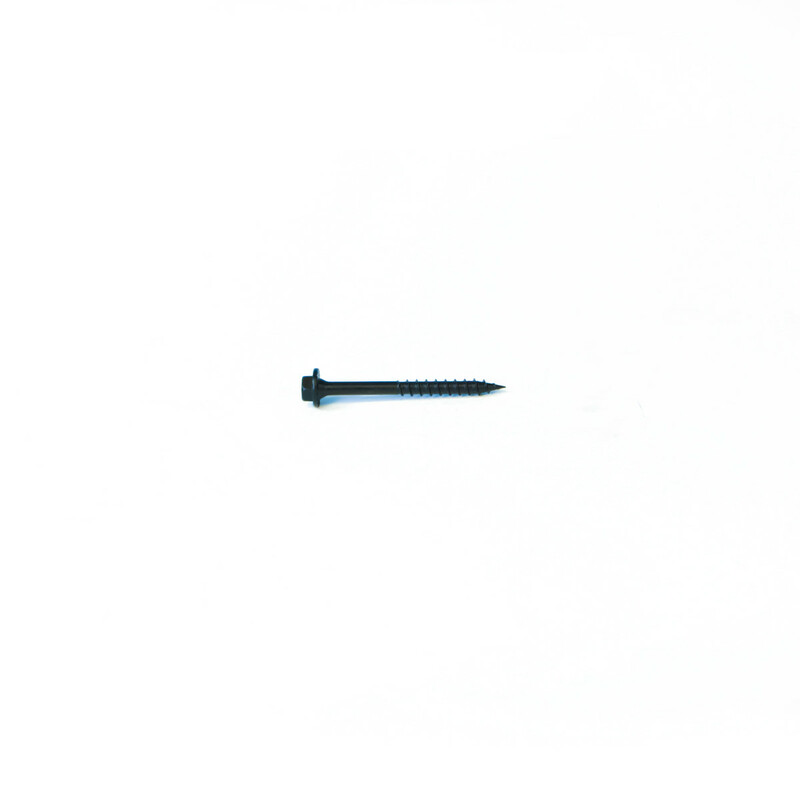 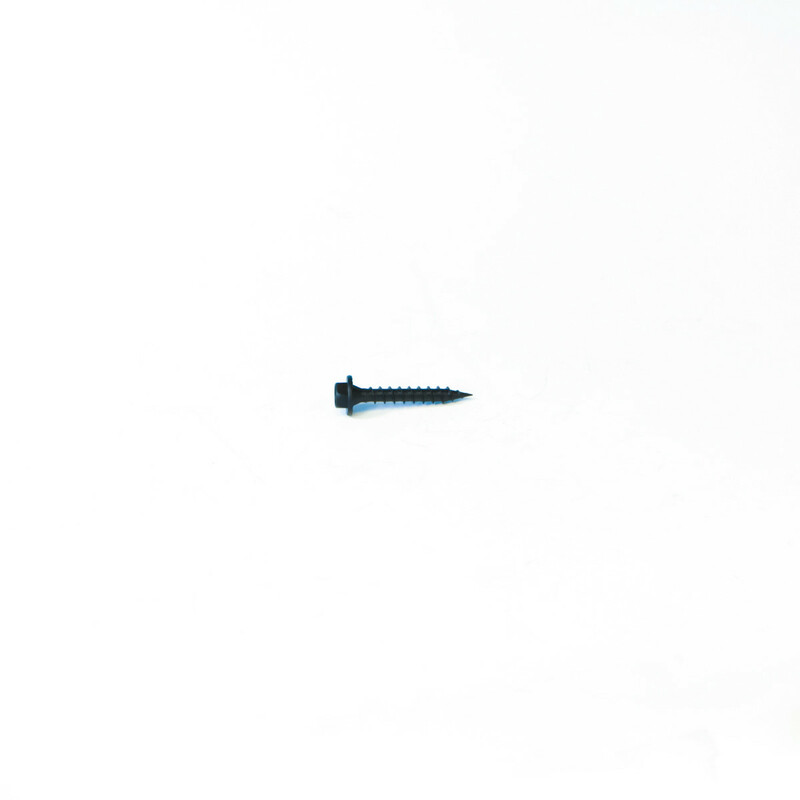 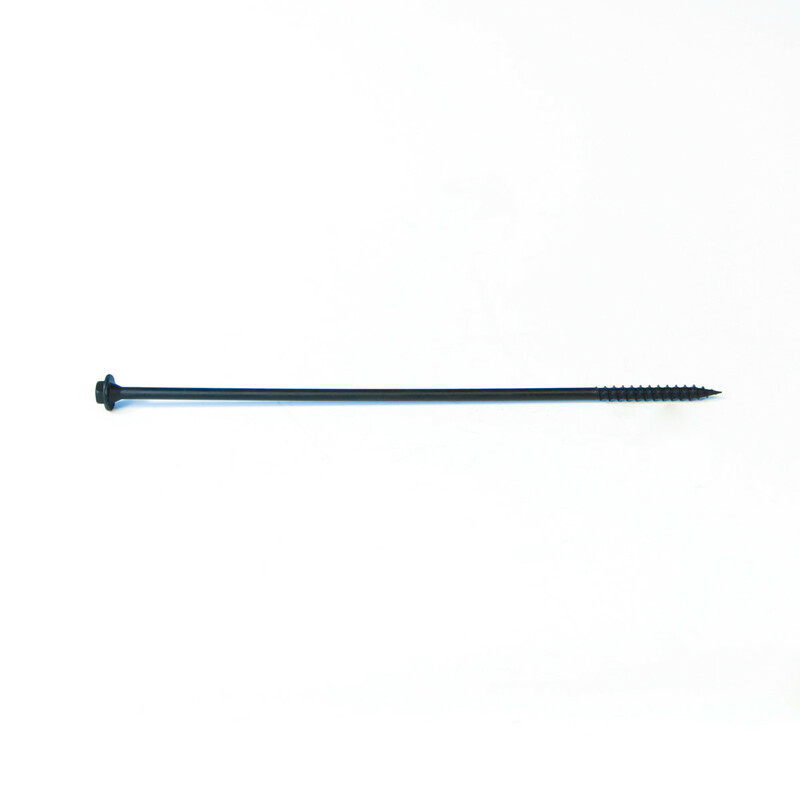 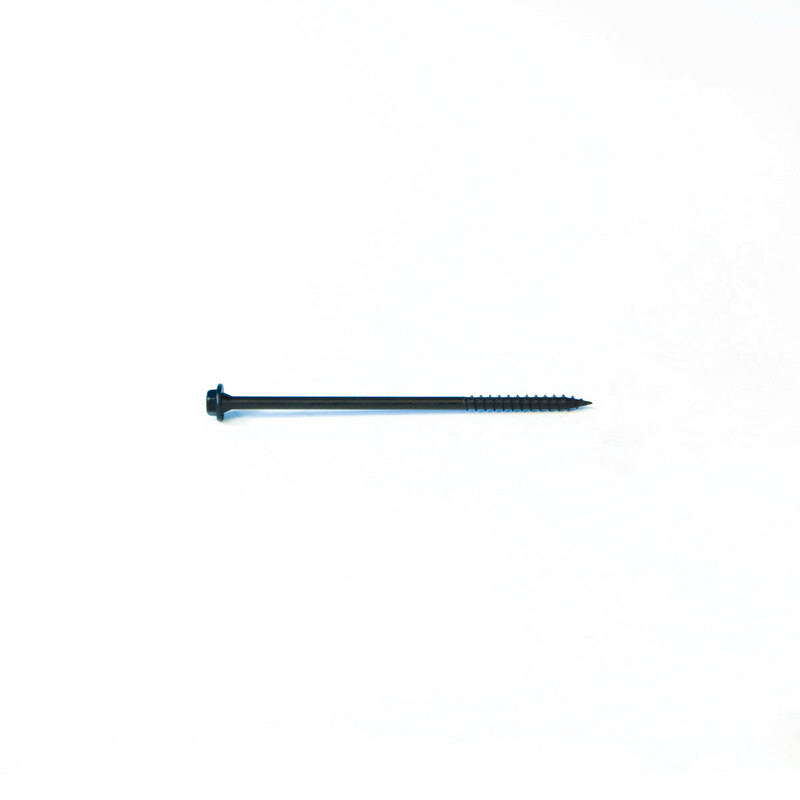 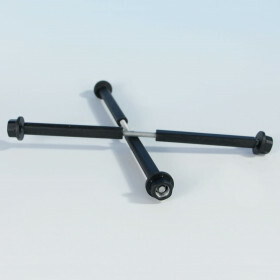 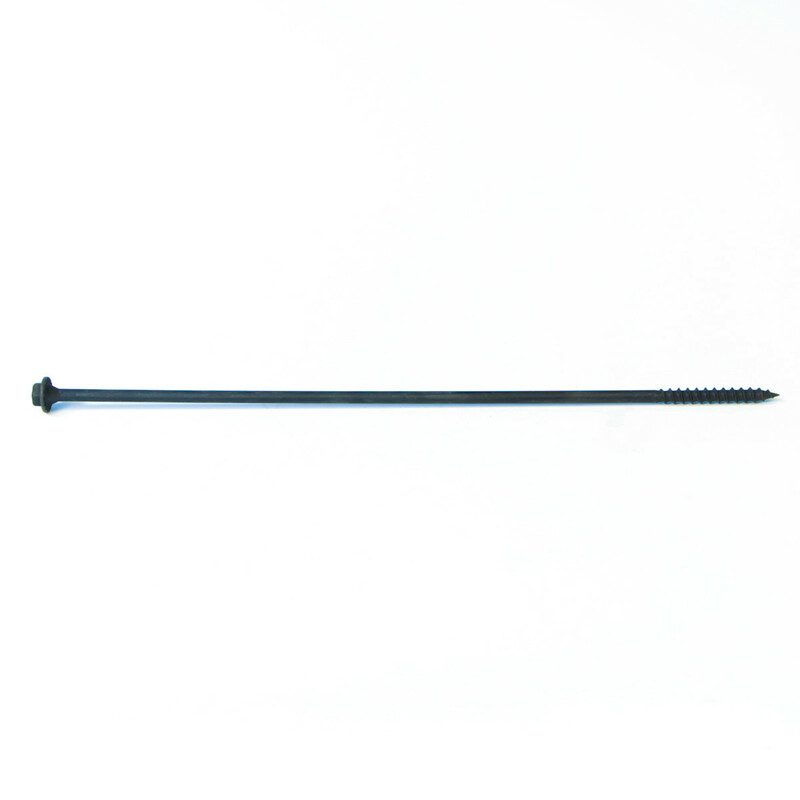 These screws provide style and strength with a hex head and built in washer. 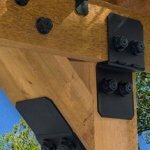 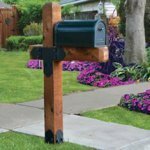 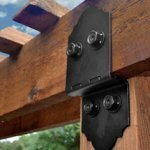 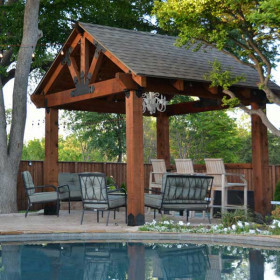 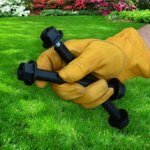 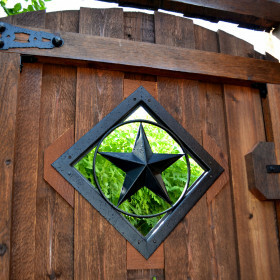 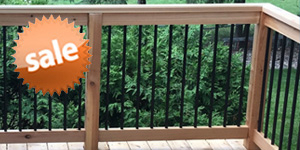 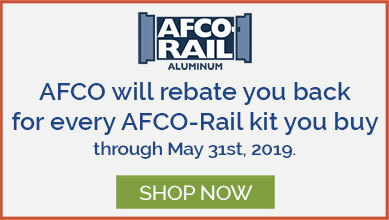 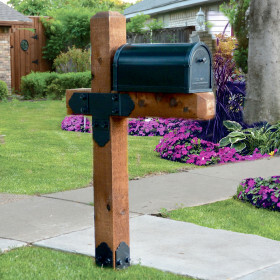 They feature a specialized corrosion-resistant coating that helps penetrate the wood easier without requiring pre-drilling. 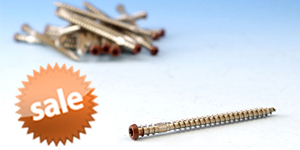 Available in boxes ranging from 10 pieces to 1000 pieces (varies by screw length) in seven different lengths. 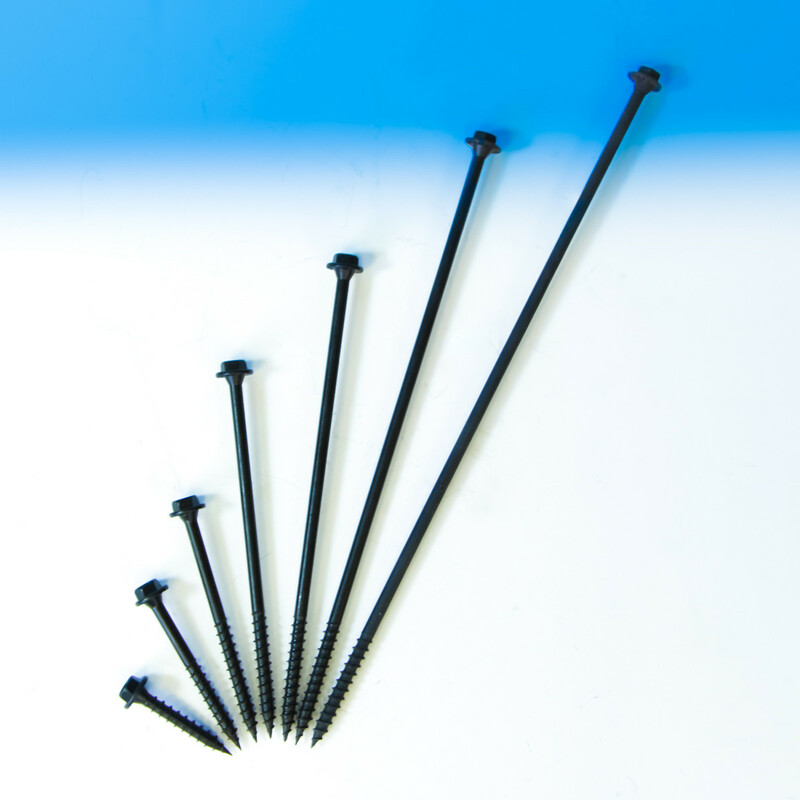 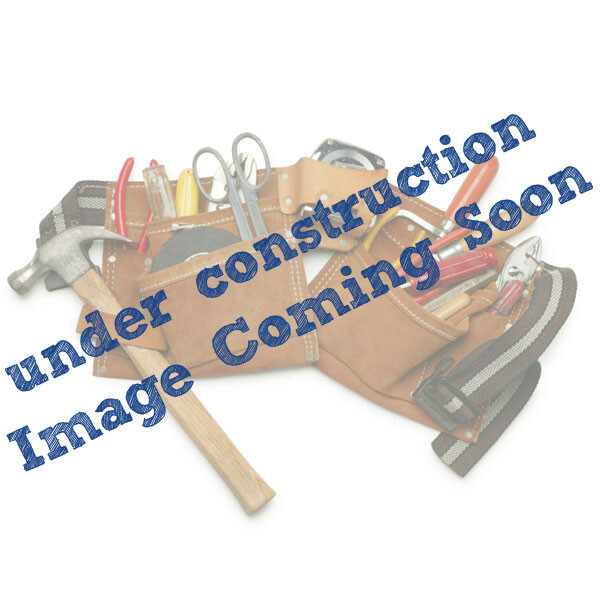 Size 1-3/4", 2-3/4", 3-3/4", 5-3/4", 7-1/2", 10", and 12"
Not all pack sizes available for all screw sizes.